One of the reasons we moved to Florida was our younger son. He is a TBI (Traumatic Brain Injury) survivor and unable to walk. He can stand with support but needs a mobility scooter to get around. The warm weather in Florida has really helped him in many ways. He’s able to spend more time outdoors and of course that means loads of vitamin D! Needless to say he loves Florida. Whenever I go out exploring this beautiful state, I look for accessible places. 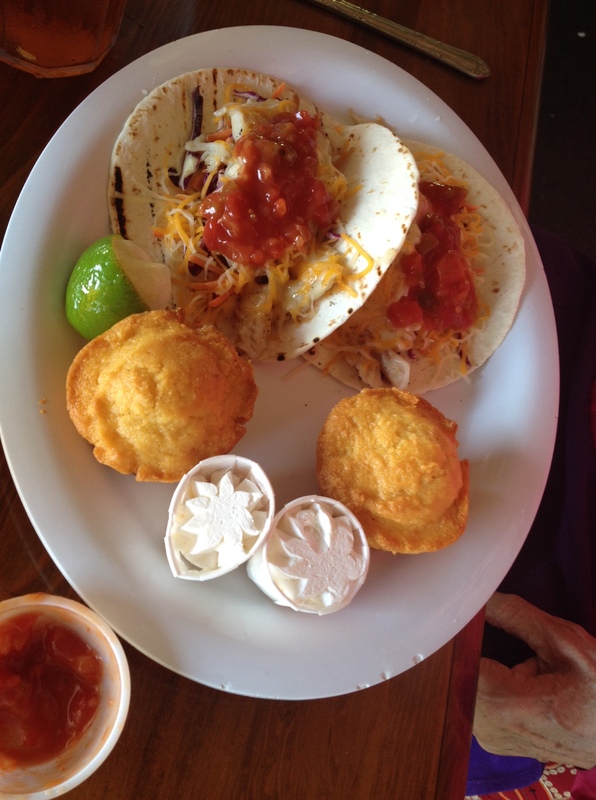 Today we were at Lantana’s Old Key Lime House. This is probably one of the oldest restaurants here and it is absolutely beautiful. 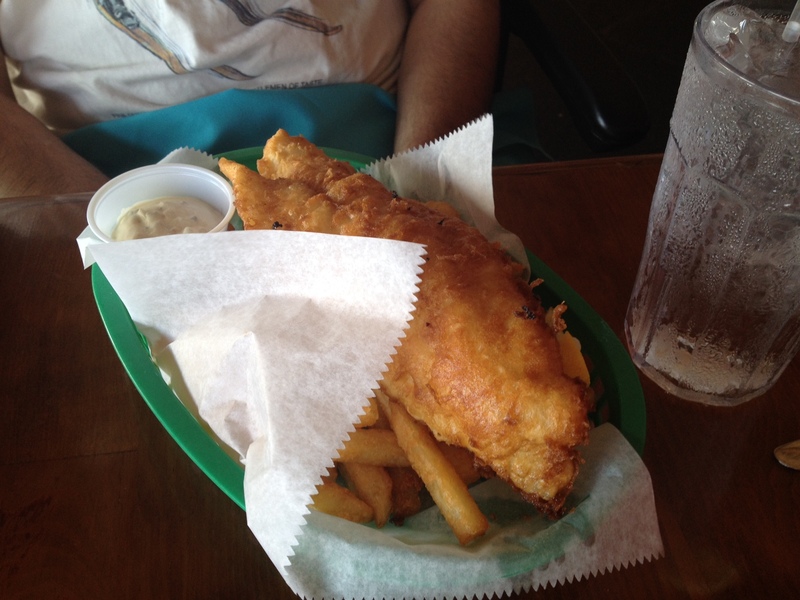 The food is amazing and the staff are very friendly and courteous. 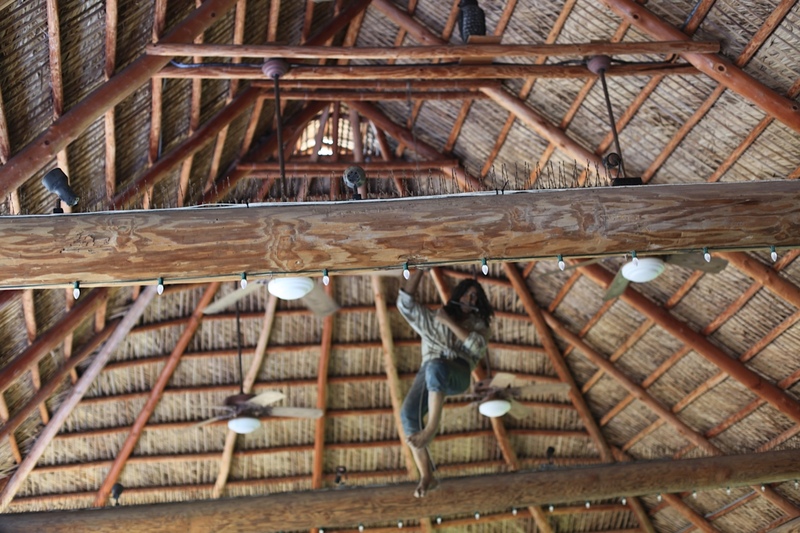 The restaurant has a Chickee-hut roof, built by Seminole tribal members. 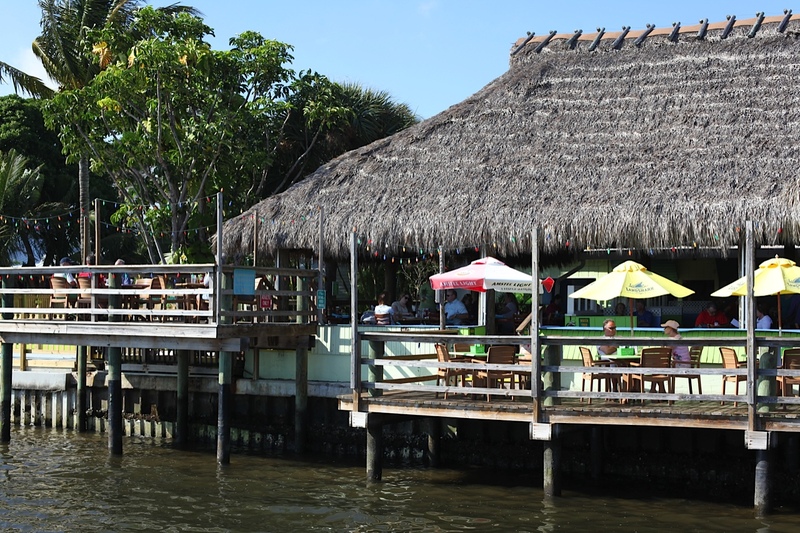 The thatched top is made of palmetto leaves and only requires re-thatching once every five years or so. More detail at http://www.semtribe.com/Culture/Chickee.aspx. 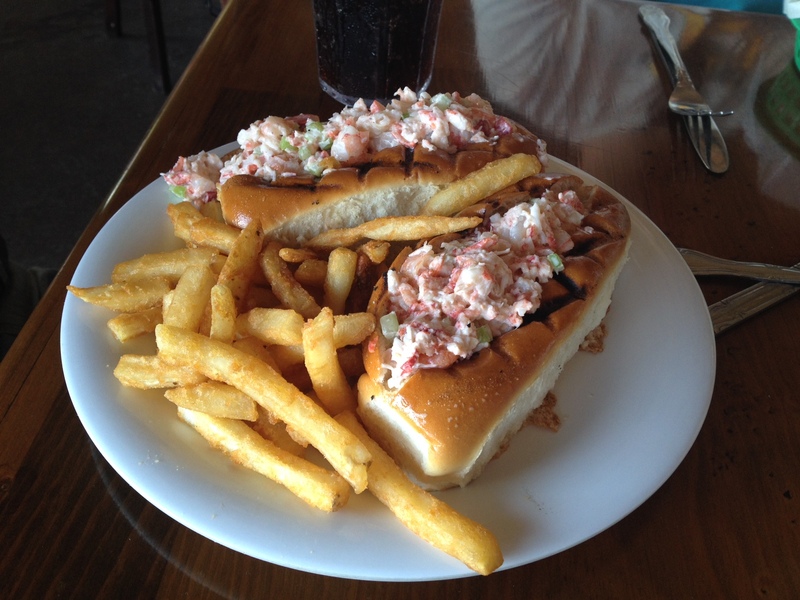 Back to the food… which was some of the best I’ve tasted, lobster rolls, fried fish, and fish tacos. Plenty of sides to choose from.